Posts tagged with "watchOS 5"
This electrode pairs with another electrode built into the bottom of the Series 4's new sapphire crystal back. When you place your finger over the top of the crown you form a closed circuit between your finger and the wrist of your other arm – where the back electrode is making contact. 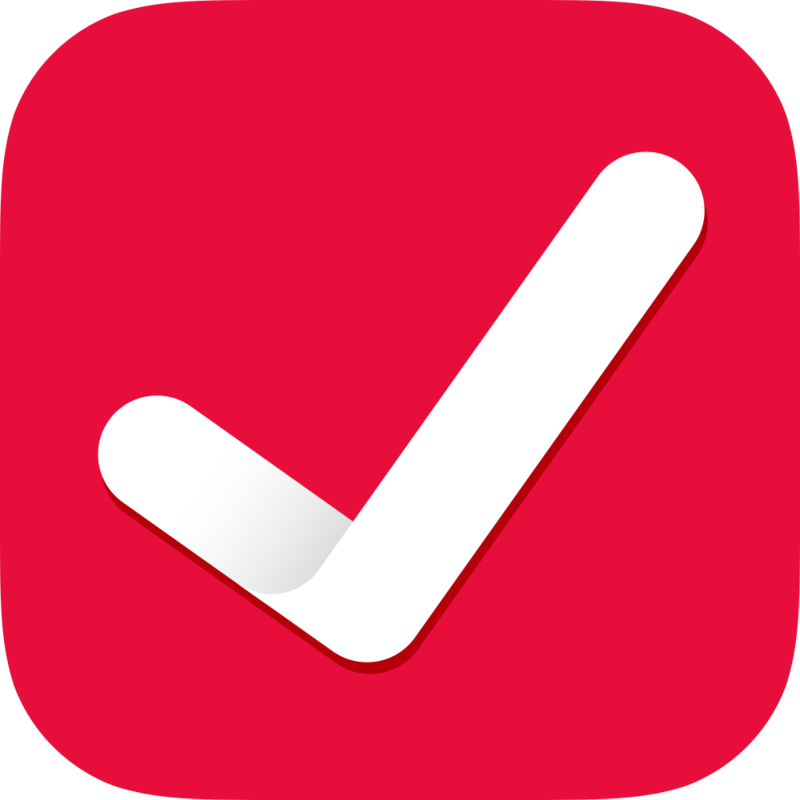 the irregular rhythm notification feature will occasionally check the user’s heart rhythm in the background for signs of an irregular heart rhythm that appears to be AFib and alerts the user with a notification if an irregular rhythm is detected on five rhythm checks over a minimum of 65 minutes. 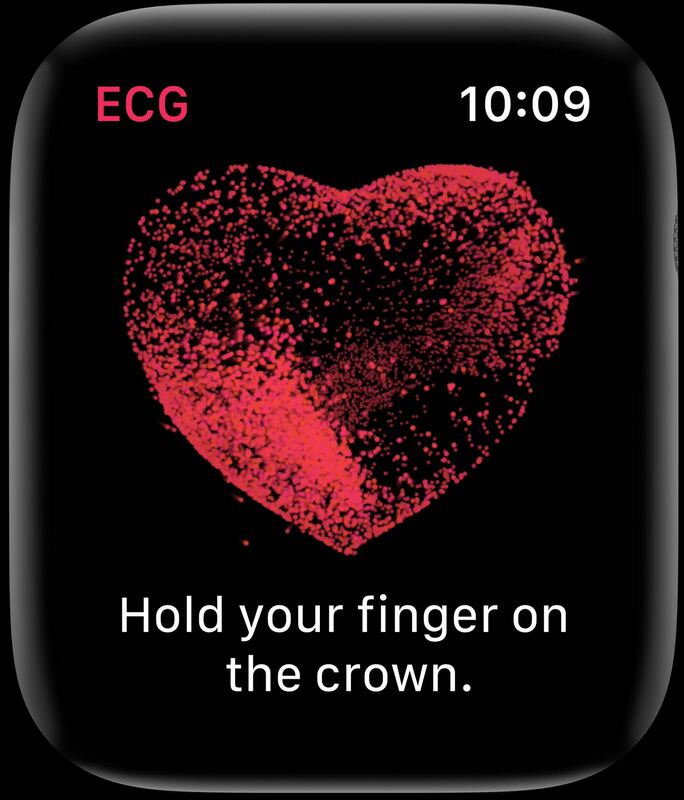 In that sub-study, of the participants that received an irregular rhythm notification on their Apple Watch while simultaneously wearing an ECG patch, 80 percent showed AFib on the ECG patch and 98 percent showed AFib or other clinically relevant arrhythmias. 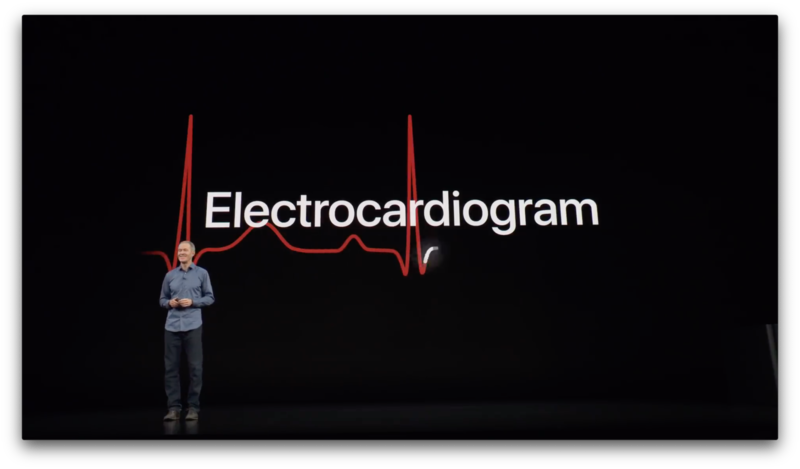 The new Apple Watch ECG app and irregular heart rhythm notification feature are available as part of watchOS 5.1.2, which can be downloaded from the Software Update section of the Watch app on your iPhone. Jason Snell today published the article I've been itching to write, outlining the current mess that is Apple's watch face ecosystem. The Apple Watch in so many ways is in its best position ever, which makes the lack of coherence in Apple's watch face strategy particularly surprising. As Apple continues to create new watch faces at a regular clip, those faces have grown more and more fragmented in what they can do. The Siri face introduced last year was an interesting new direction for watch faces, yet it remains one of a kind in many ways. The Series 4 Watch's Infograph faces come with a whole new set of complications, all of which are wonderful except that they don't work on other faces, nor do older complications work on the new faces. This lack of compatibility is frustrating enough, but what may be even more vexing is that Apple itself hasn't even provided new complications for all of its apps, only some of them – I'd love a Podcasts complication on my Infograph face, but it simply doesn't exist. Every face needs to be modernized and support the new complication styles, at least on Series 4. Key system apps and features like Messages and cellular status should be available on all faces. Every face design should be more flexible. 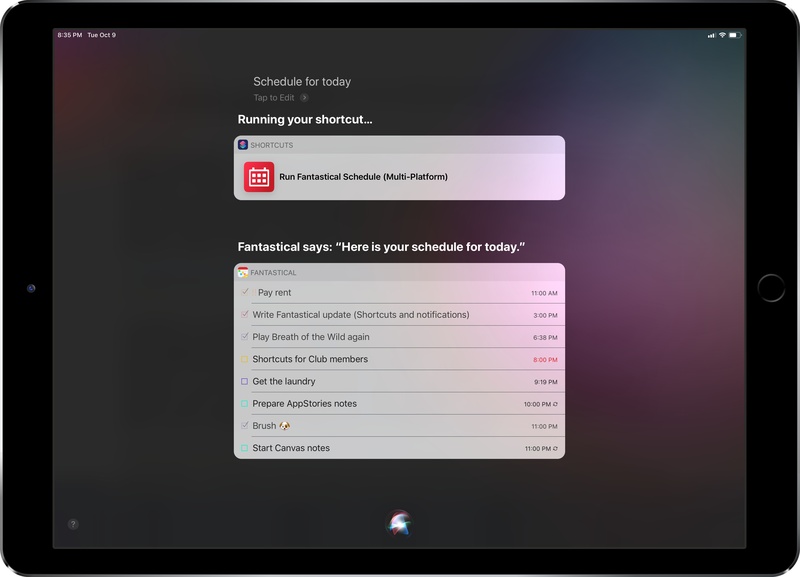 And moving forward, Apple should allow developers even more power in building complications. Complications should be able to appear when they have something to say and disappear when they don’t—for example, I’d love for a Timer complication to appear when I’m running a timer, but the rest of the time I’d rather not see it. If complications truly are the best face of Apple Watch apps, the developers of those apps need more power to build good ones. 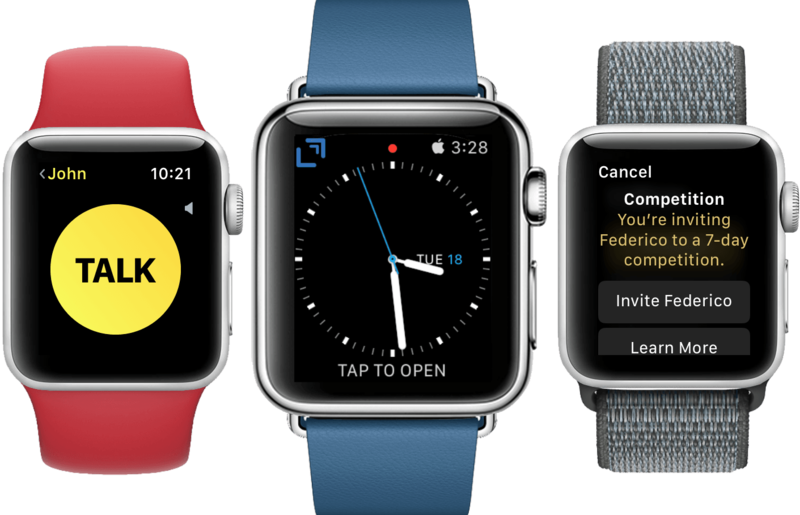 Every one of these ideas is entirely reasonable, and would go a long way toward fixing the current watch face mess. I know we just got watchOS 5, but I hope watch faces are a strong area of focus for Apple in next year's watchOS 6. 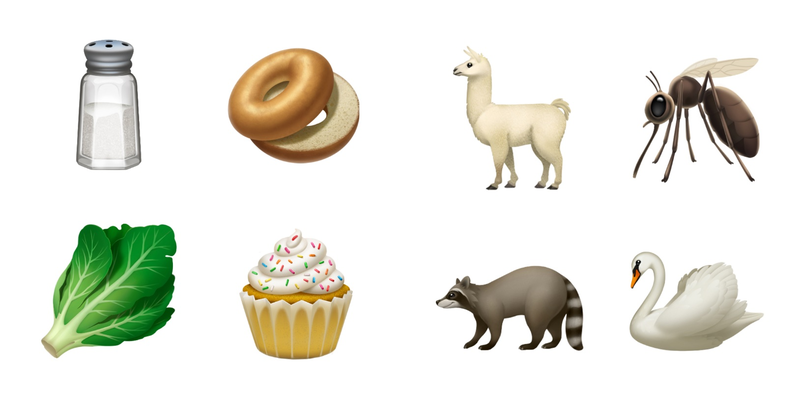 Apple has announced that later this fall, it will release more than 70 new emoji. The emoji, which will be released when iOS 12.1 is shipped, will be included on the Mac and Apple Watch too. The new glyphs, which are based on the characters approved by the Unicode Consortium as part of Unicode 11.0, include a wide variety of themes. For people, there are new options for gray, red, and curly hair, and for bald people. 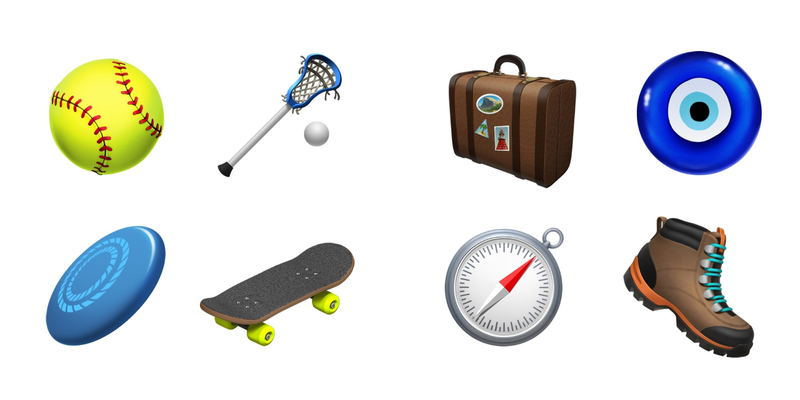 The new set of emoji also includes new foods, animals, sports, and other activities like travel. Among the animals added are a raccoon, kangaroo, lobster, swan, parrot, peacock, and llama. Foods include leafy greens, a cupcake, a bagel, moon cake, mango, and salt. Sports have added a softball, frisbee, lacrosse stick and ball, and skateboard. There are new emotive smiley faces too. 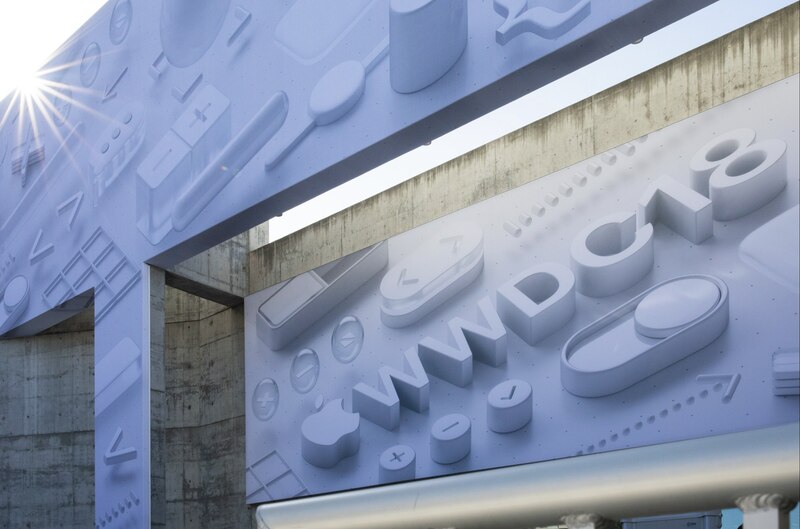 Looking to next year, Apple says that for Unicode 12.0, which will be the basis for emoji released in 2019, it is working with the Unicode Consortium to add disability-themed emoji. 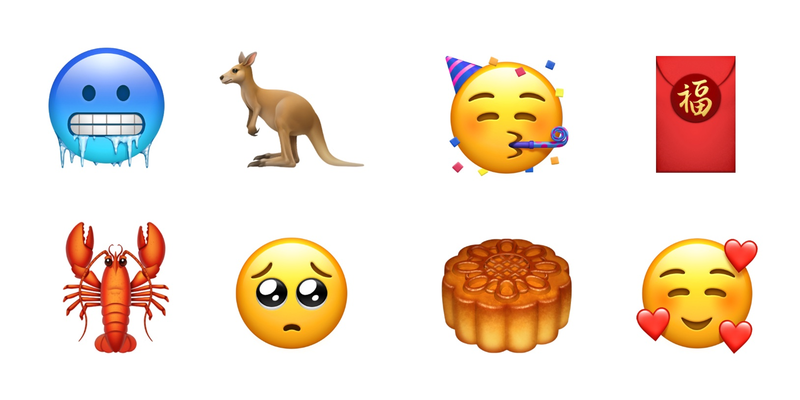 Although the emoji announced today will be officially released until later this fall, you can try them now as part of the iOS 12.1 beta and public preview released today. “The clues for the future are when you can have a high degree of confidence that you personally are connected to the Net — not your phone, you,” said Ive. The addition of a cellular radio to the Series 3 made a big difference in freeing the Watch from the iPhone. 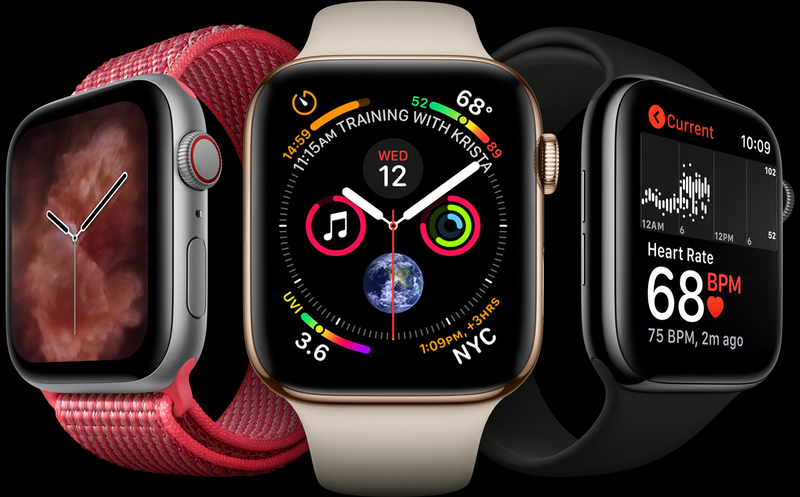 This year, I expect the difference will be felt more on the software side as developers implement apps that take advantage of the new watchOS 5 APIs. Despite the Series 3’s cellular radio, I almost always took my iPhone with me for runs because I wanted to listen to podcasts. More than anything else, the ability to listen to my favorite shows untethered has the potential to free me from my iPhone.